Home / Fun / Getting to the CORE (values) of CPMFITness…. Getting to the CORE (values) of CPMFITness…. 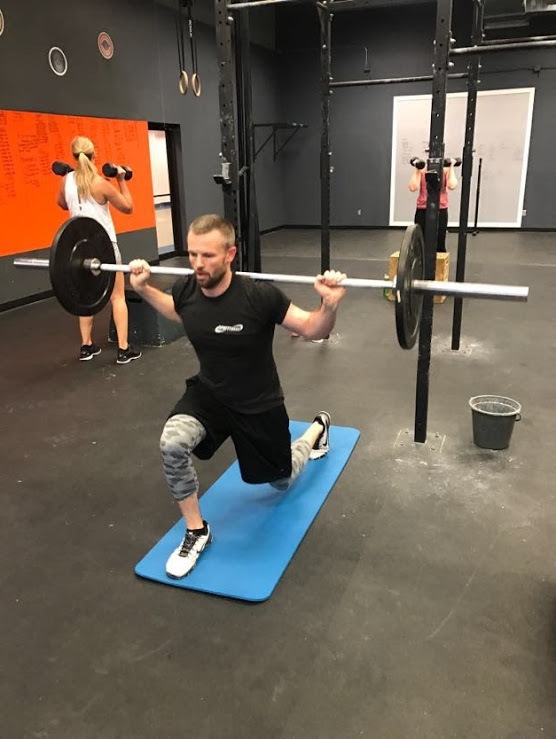 With Sunshine and Spring finally arriving in Sioux Falls they are lots of talk around town about exercising and finding the right gym for it. I’ve heard there are 74 gyms in Sioux Falls and the surrounding area. So with Health and FITness is on the mind of most everyone this time of the year… Why would someone choose CPMFITness over another gym? 1️⃣Attitude isn’t everything but it definitely is the 1st thing. 2️⃣Listen more than we talk. 3️⃣Room for improvement, not excuses. 5️⃣Praise in public and challenge in private. 6️⃣Every class is recess #adultPlayground. 7️⃣It’s about them, not you. See you at the gym…. Previous	CPMFITness Kids Coming This Summer!